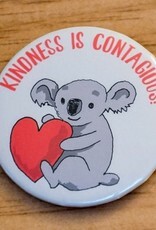 KINDNESS IS CONTAGIOUS! 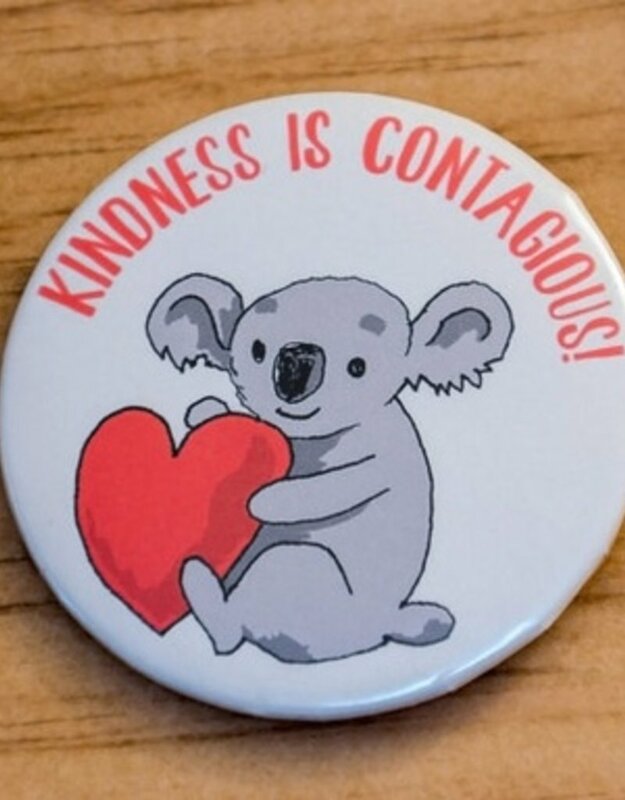 Spread the positivity with this magnet! This magnet is 2 1/4", perfect for the kitchen or office!